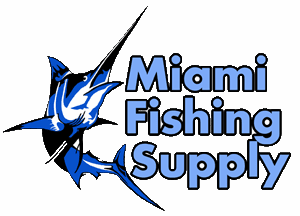 PENN REEL COVERS Miami Fishing Supply, complete selection of offshore fishing tackle, marine electronics and boat supplies. 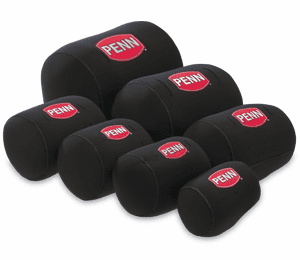 PENN Reel Covers stay securely fastened with Velcro closures and lug cut-out slots (on all but size XXS) allow for easy storage and a better fit for PENN conventional and spinning reels. 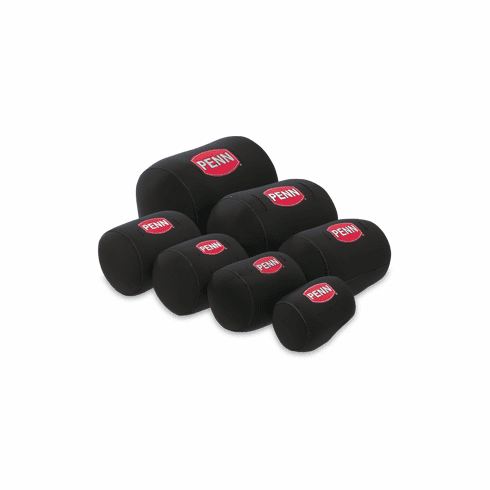 Whether you’re storing your gear or running out to your favorite spot, these covers will protect your investment to ensure peak performance every time.